For its 20th anniversary, the Ottawa Folk Festival has expanded to five days for the first time (Sept. 10-14), leaving local fans with more musical options than ever before. Pop culture junkie Chris Lackner highlights the acts not to miss at this year’s festival. 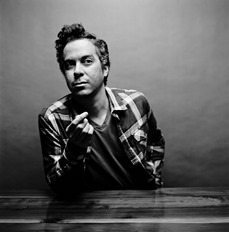 M. Ward plays Sept. 10. M. Ward (Sept. 10) – The Wednesday night lineup features some big headliners in pop-rockers Foster the People and Blues Traveler. But low-fi, Americana troubadour, M. Ward, is the one not to miss. The talented producer and musician’s solo work sounds ageless, culling influences from folk, country, and gospel. But it’s Ward’s gravelly voice that truly resonates. Part of She & Him with Zooey Deschanel, Ward deservedly gets the chance to hog the spotlight when flying solo. Lorde (Sept. 11) – The young electro-pop chanteuse has lorded over the music scene over the last year, practically taking it by storm with her debut Pure Heroine. 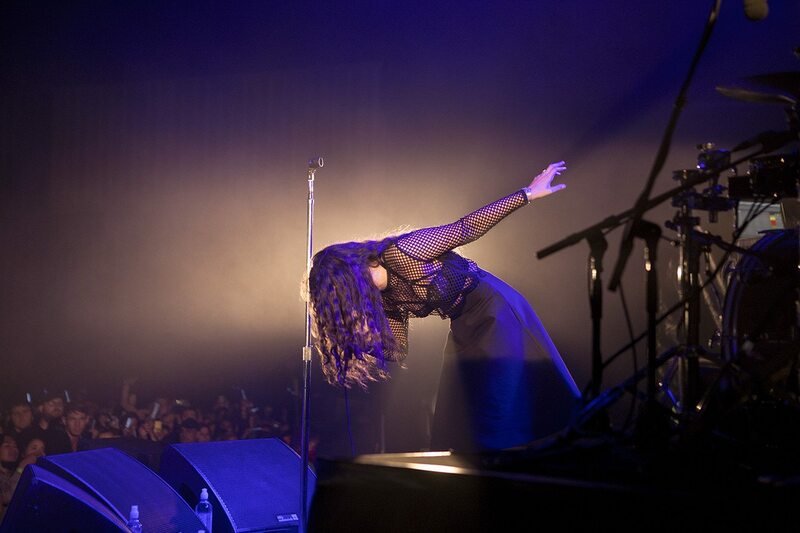 Lorde breaks the female pop star mould. A darling of both critics and fans, she may be the most buzz-worthy name in this year’s lineup. Lee Fields and the Expressions play Sept. 12. Dailey & Vincent (Sept. 11) – They put the blue in Bluegrass. With stunning harmonies and a top-notch backing band, Jamie Dailey and Darrin Vincent will help many fans discover – or rediscover – the musical genre. The National (Sept. 12) – The moody, introspective indie-rockers are one of the most talented band’s in the business – proving you can make intelligent rock music and still become a headliner. Matt Berninger’s deep, brooding, baritone vocals are pure magic. 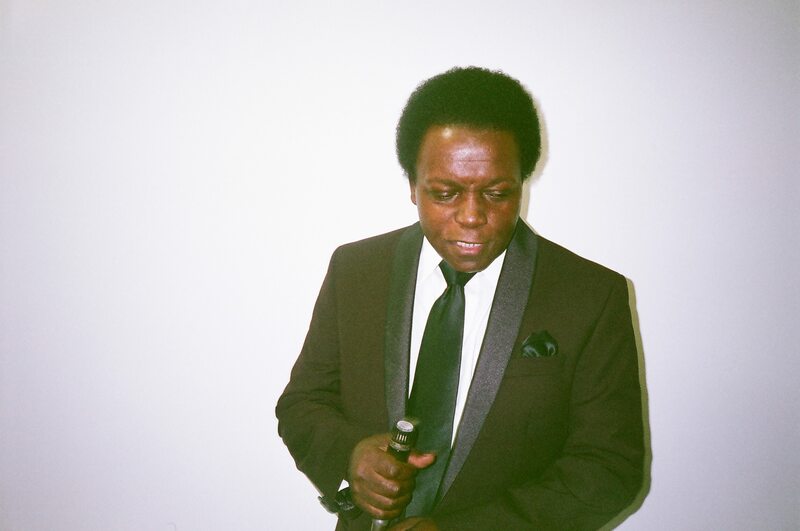 Lee Fields and the Expressions (Sept. 12) – You got soul? The venerable North Carolina artist has been crafting R&B since 1969. The man is timeless. Neutral Milk Hotel (Sept. 13) – The revered, experimental indie band have a cult-like following despite disbanding after their acclaimed 1998 album In The Aeroplane Over the Seas. In 2013, frontman Jeff Mangum and company announced a reunion tour with their entire 1998 lineup. Dreams do come true. This Milk will go down easy for lovers of bands like Arcade Fire and The Decemberists. The Strumbellas (Sept. 13) – The Canadian six-piece’s 2013 album, We Still Move on Dance Floors, was one of the year’s best. The indie-rockers fuse folk, country, and bluegrass to craft a stirring live show. Prepare for an assault of hollers, handclaps and harmonies. The Lone Bellow (Sept. 14) – The Brooklyn country rockers play acoustic-based Americana as it was meant to be – with grit, earthiness and fire in the belly. Fans of The Lumineers and Mumford & Sons will find something to like. Fans of Johnny Cash and Hank Williams will too. (Fans of today’s plastic pop country stars need not apply). Coeur de Pirate (Sept. 14) – Yes, the final day is chalk-full of headliners such as The Gaslight Anthem and Joss Stone, but one not to miss is spellbinding Quebec songstress Béatrice Martin – otherwise known as Couer de Pirate. The petite singer-songwriter has an unexpectedly powerful voice that could simultaneously break hearts and move mountains.